Two days ago (6.23.12), in my blog article I wrote that 50,000 people died from taking a prescription medication that should not have been prescribed. I was talking about the COX-2 medications such as Vioxx and Celebrex. What happened with these medications is a national tragedy. You would think that 50,000 deaths and over 100,000 heart attacks due to a medication would warrant congressional investigations and a special prosecutor. Unfortunately, with the U.S. Congress in their back pocket, the Big Pharma Cartel would not let that happen. 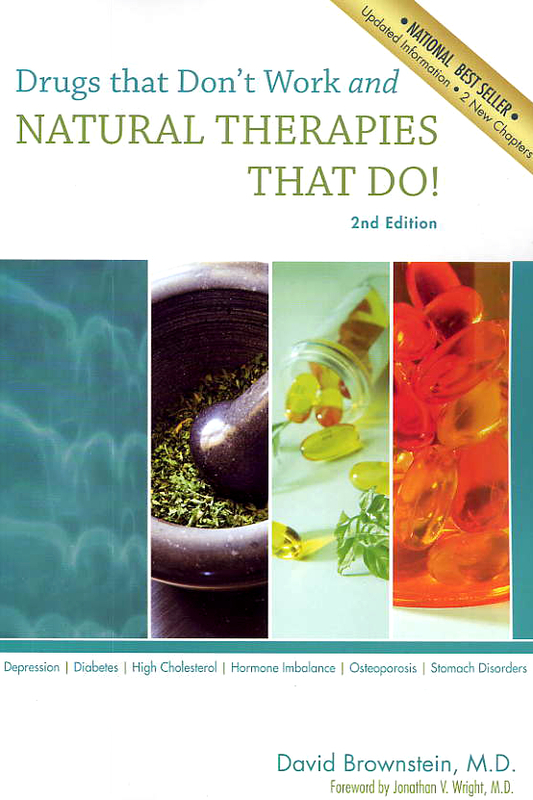 I wrote in my book, Drugs That Don’t Work and Natural Therapies That Do, that COX-2 inhibitors were initially promoted as safer than the older anti-inflammatory medications such as ibuprofen. However there was no credible data to support the claim that COX-2 inhibitors were safer than older anti-inflammatory medications. None. However, most doctors failed to study the mechanism of action of these new COX-2 drugs and began prescribing them in large amounts. As I stated earlier, the end result is 50,000 are dead and over 100,000 suffered a stroke or heart attack. That quote from the Pfizer researcher is beyond words. Big Pharma has no regard for our health. They only want to maximize profits, even if it means promoting bad drugs. Don’t be taken in by their propaganda. You must educate yourself on how these drugs work in the body. That is the only way you can make an educated decision about whether to take the medication. We Fought the Law and We Won!